As they read about science, students develop content vocabulary and scientific fluency. 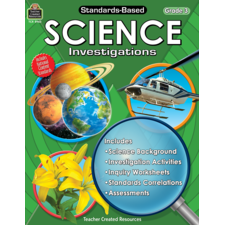 By doing science experiments, students see science in action and gain a clearer understanding of scientific principles and properties. 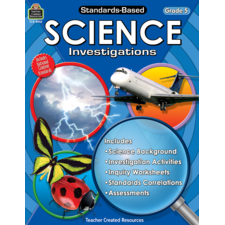 When they practice the inquiry process of scientific investigation, students get a peek at how scientists work, how they learn, discover, explain and modify the world around us. That's the philosophy behind this series of books, reading, doing, and critical thinking. The language is clear, simple, and scientifically correct. 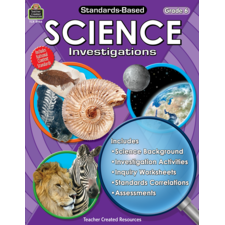 The imaginative and effective lessons cover life, earth, and physical sciences. 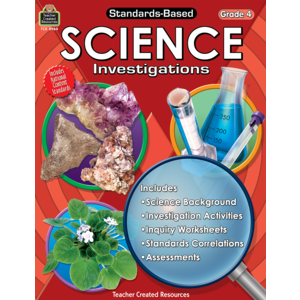 Helpful extras include science inquiry worksheets, an inquiry assessment rubric, and alignment to standards. 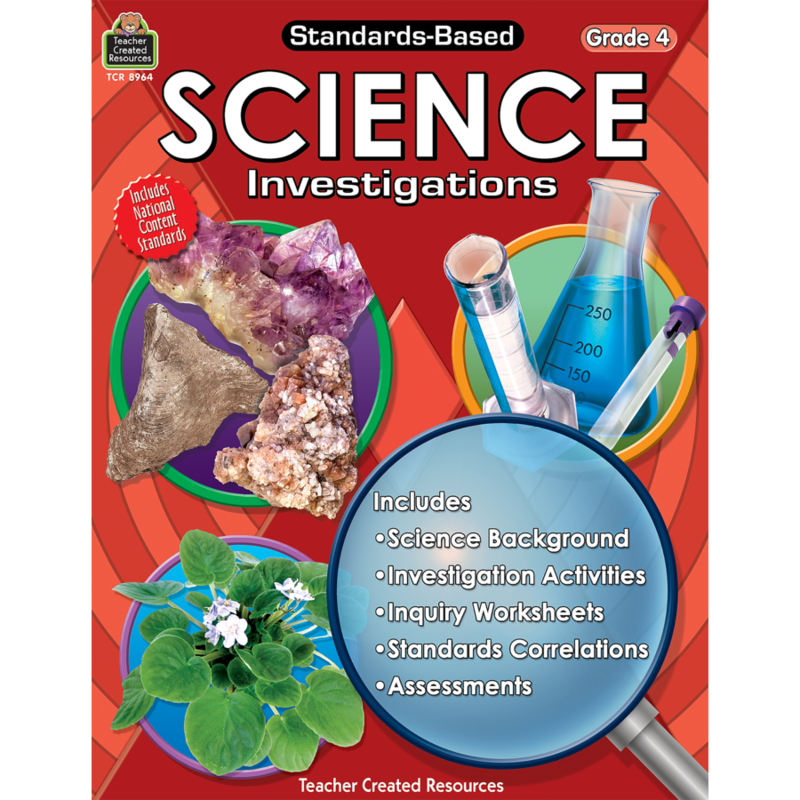 For Grade 4, sample activities include observing phototropism, investigating pill bugs, testing hardness of rocks, recording temperatures, working with switches and circuits, floating and sinking boats, and working with light and rainbows. The book has decent activities, but not as many that I can actually do with my class as I had hoped.